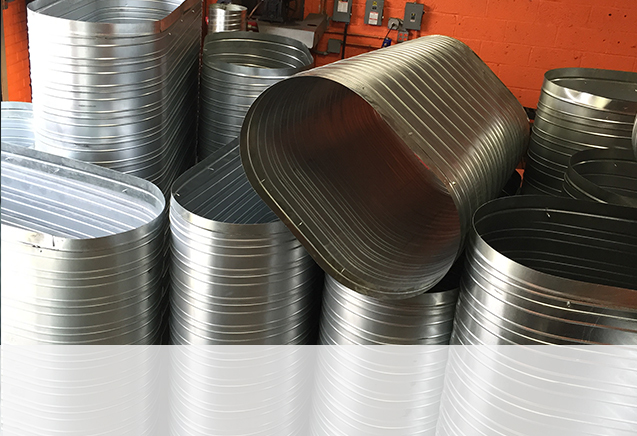 As the market continues to grow for Spiral Pipe, you may be asking yourself… Why chose spiral pipe over traditional rectangular ductwork? 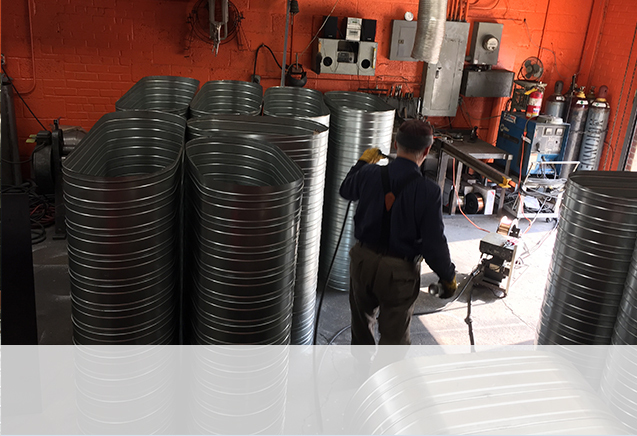 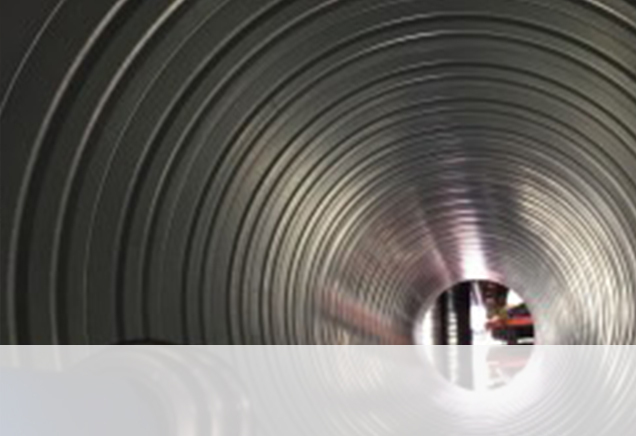 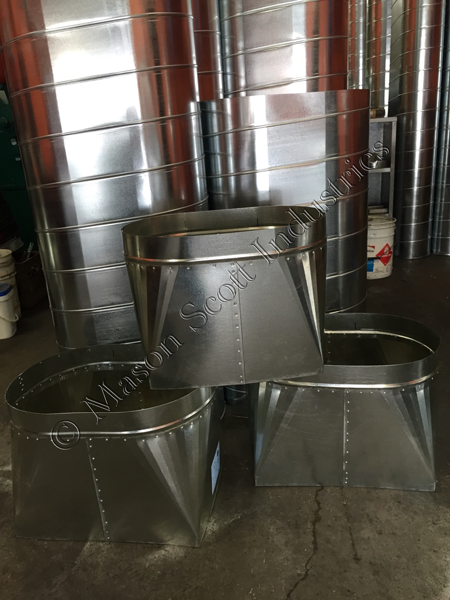 Manufacturing a variety of commercial and residential air system ducts and fittings, Mason Scott Industries in Plainview, New York, is able to fabricate air duct systems for any application. 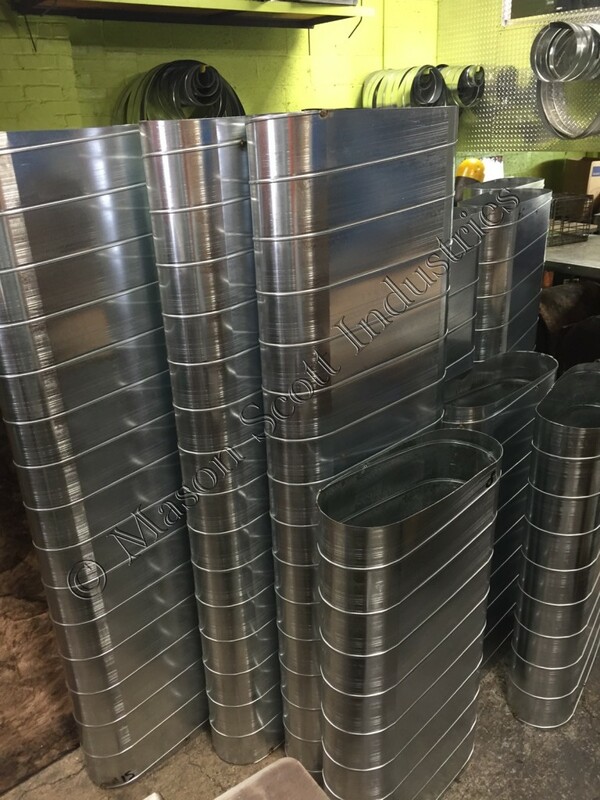 In addition, we manufacture automatic dampers, louvers, and other HVAC related products. 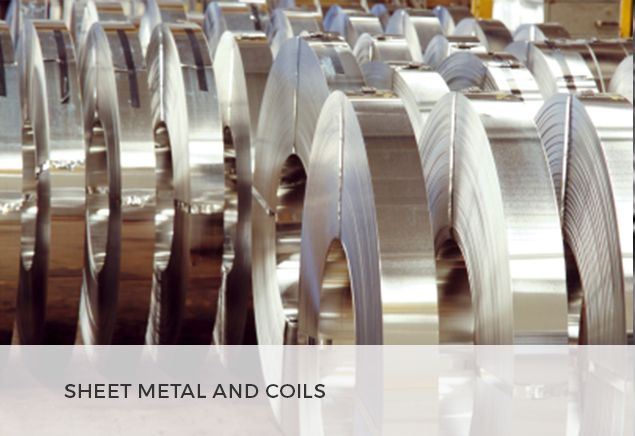 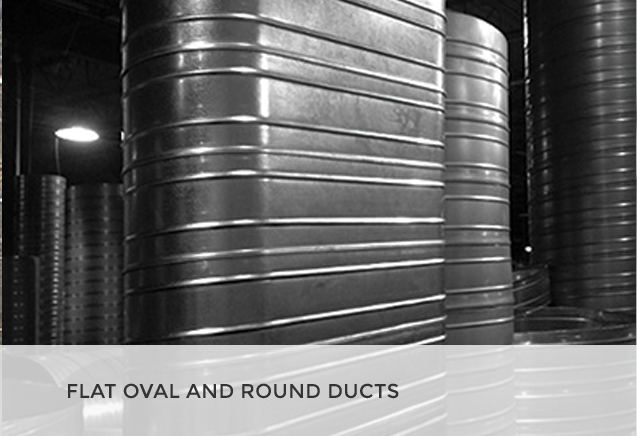 Mason Scott Industries manufactures spiral and oval duct and corresponding fittings. 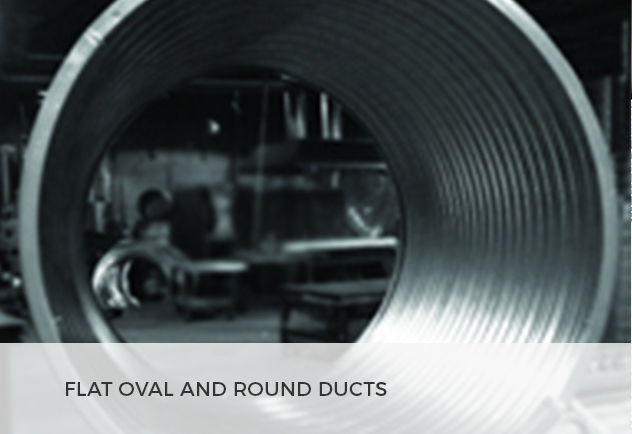 Spiral ducts are made in sizes ranging from 4–56-inches around and oval ducts from 20 x 6-inches–65 x 24-inches. 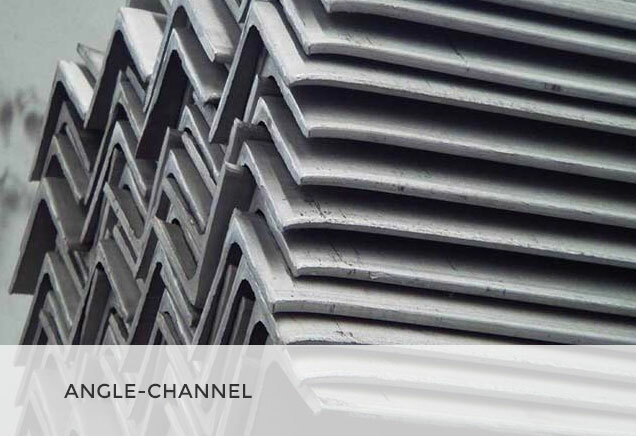 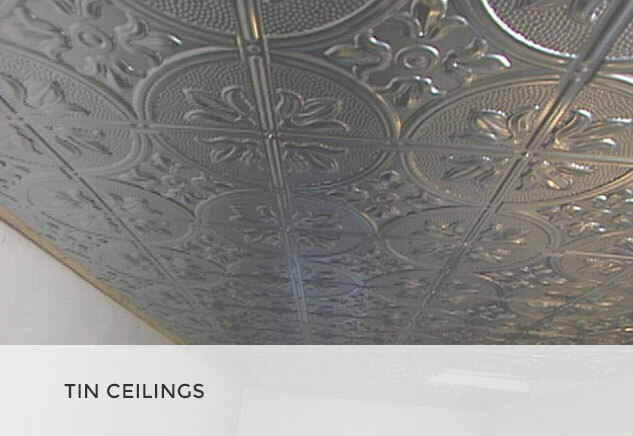 Using an extremely efficient sheet metal fabrication system, square duct for commercial buildings can be manufactured to the engineer’s specifications. 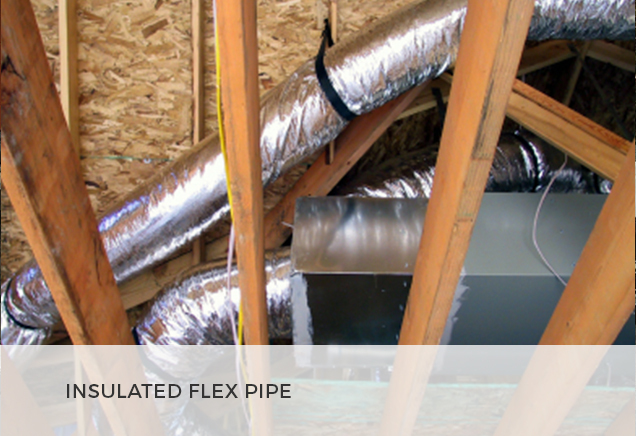 HETO is an air-conditioning duct fitting that is used as a take-off from a main branch to the duct system. 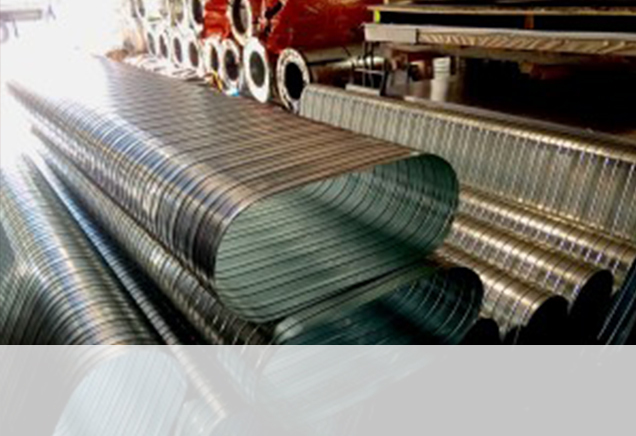 It is designed to increase efficiency, and reduce static pressure drop. 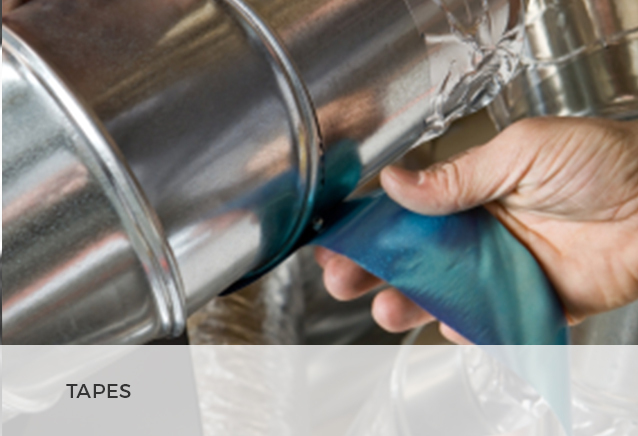 HETO fittings are used in both commercial and residential systems and are standard as per SMANCA standards (Sheet Metal And Air Conditioning Contractor’s National Association) for take-off replacements and repairs. 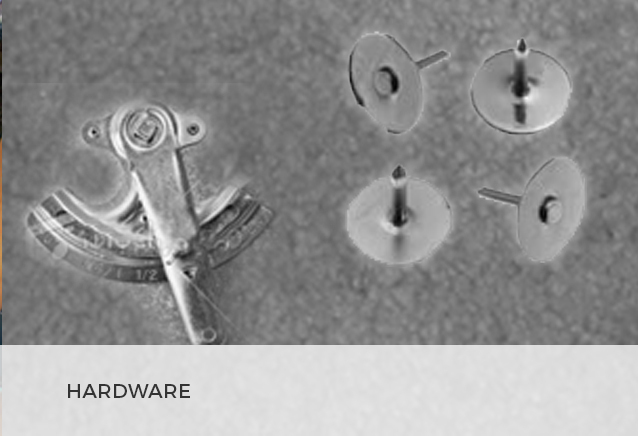 In residential applications our stick-on collars are used as take-off fittings. 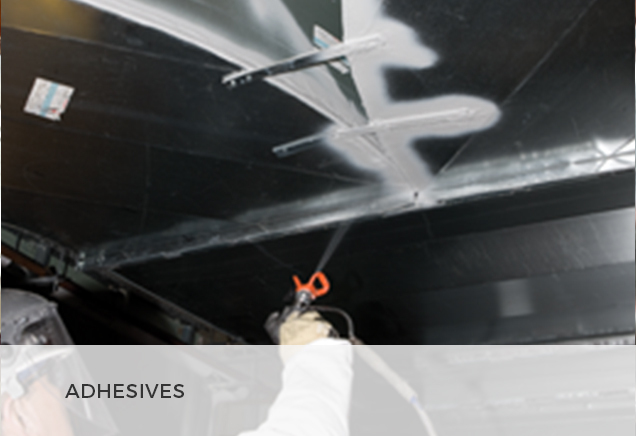 They have the same application as the commercial take-offs and are easily installed for tight seal. 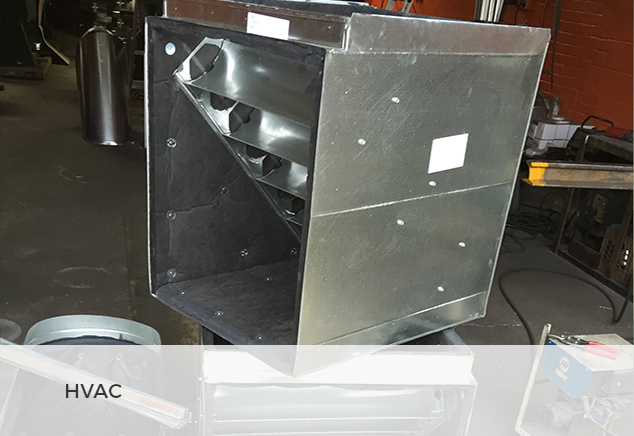 Controlling the amount of air traveling through an air duct system, automatic dampers and motors are supplied by our company. 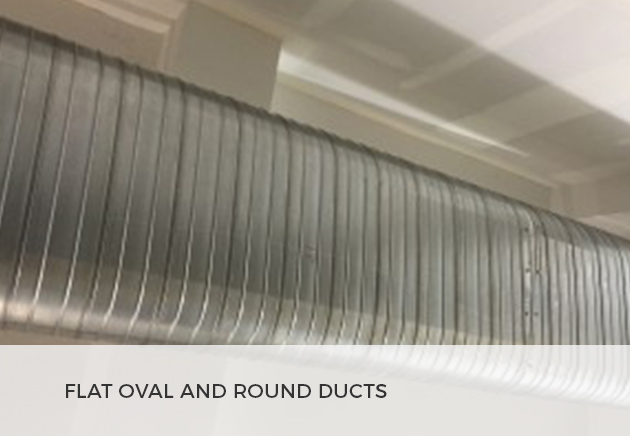 All of our dampers are connected to the thermostat to better control the amount of air sent through the duct system.